Circle of Friendship Become a part of Operation Breakthrough's auxiliary. We hope you will become a member of the "Circle of Friendship," an auxiliary dedicated to helping meet the needs of the children of Operation Breakthrough. 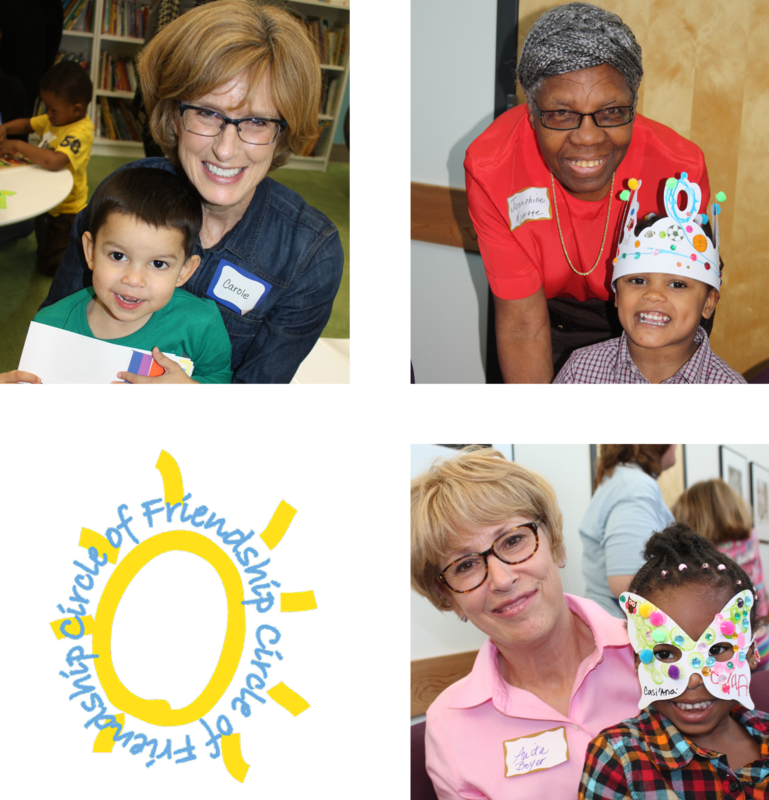 When you join, your annual dues will go directly to the children's programming. You choose your level of investment: a once-a-year gift of $35, $60 or $125. Auxiliary dues help Operation Breakthrough continue offering free services to the children and families who need us most. The average family at Operation Breakthrough survives on income of less than $1,000.00 a month. About one in five children is homeless. We could not begin to provide quality care and education daily to hundreds of children in need without a lot of friends to help. With your membership at any level you will receive invitations to special "Circle of Friendship" gatherings and be listed here among the “Friends” of 2018-19. (Please join by Sept. 30, 2018, to ensure your listing.) We’ll send you information about our events and let you know of volunteer opportunities should you decide you would like to spend some time with us, as well. You'll receive a standing invitation to tour Operation Breakthrough and bring your friends and family to meet the children--the best way to help the children's circle of friends grow wider and wider. You'll also receive the good feeling that comes from knowing that you have become part of something bigger than yourself. By joining, you'll be connecting with others across the metro area in supporting some of our community's most vulnerable children, children who just need a friend or two to help them reach their great potential. To become a member, please fill out the form on this page and type in your name(s) in the comment box exactly as you wish it/them to appear in the Circle of Friendship member list. Questions? Contact Jennifer Heinemann at 816-365-5059 or e-mail her at jenniferh@operationbreakthrough.org.